A “Batman R.I.P.” tie-in! Batgirl literally has her back against the wall as the remaining Outsiders turn against Gotham City’s youngest protector! 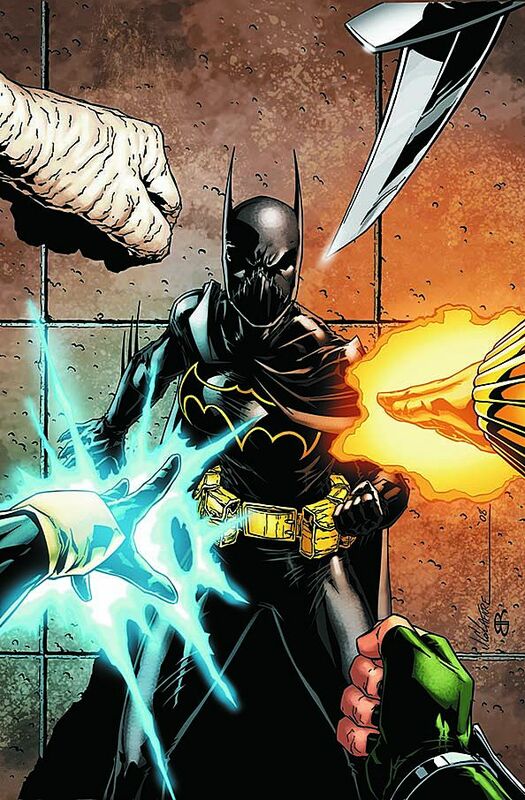 With Batman out of the picture, Cassandra Cain finds herself suddenly alone. Will the Outsiders ever be the same? The “Batman R.I.P.” storyline continues having devastating effects across the DCU!